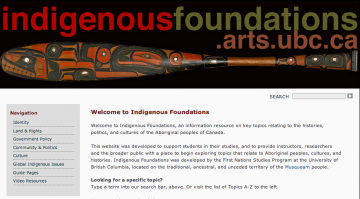 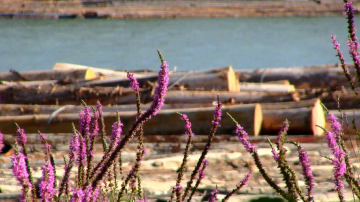 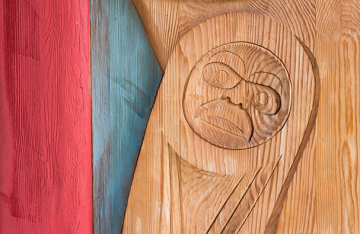 Indigenous Foundations, created by the UBC First Nations Studies Program, provides concise information on Aboriginal topics, including the Indian Residential Schools, and has a complete video record of UBC’s Nov 1, 2011 IRS Dialogue–an excellent introduction to this topic. 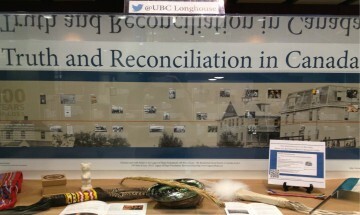 Xwi7xwa Library’s collections include extensive materials related to the Indian Residential School System in Canada and Xwi7xwa librarians have produced a research guide that can help you to access relevant materials at Xwi7xwa and beyond. 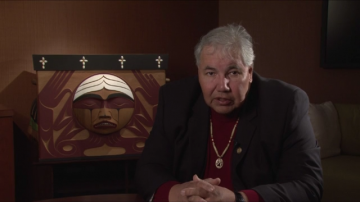 Reconciliation Canada is the vision of Chief Dr. Robert Joseph, Gwawaenuk Tribal Elder. 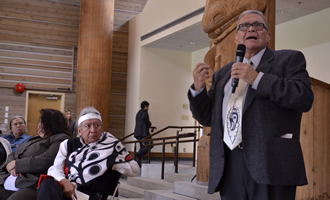 This charitable project is a collaboration between the Indian Residential School Survivors Society (IRSSS) and Tides Canada Initiatives Society (TCI).